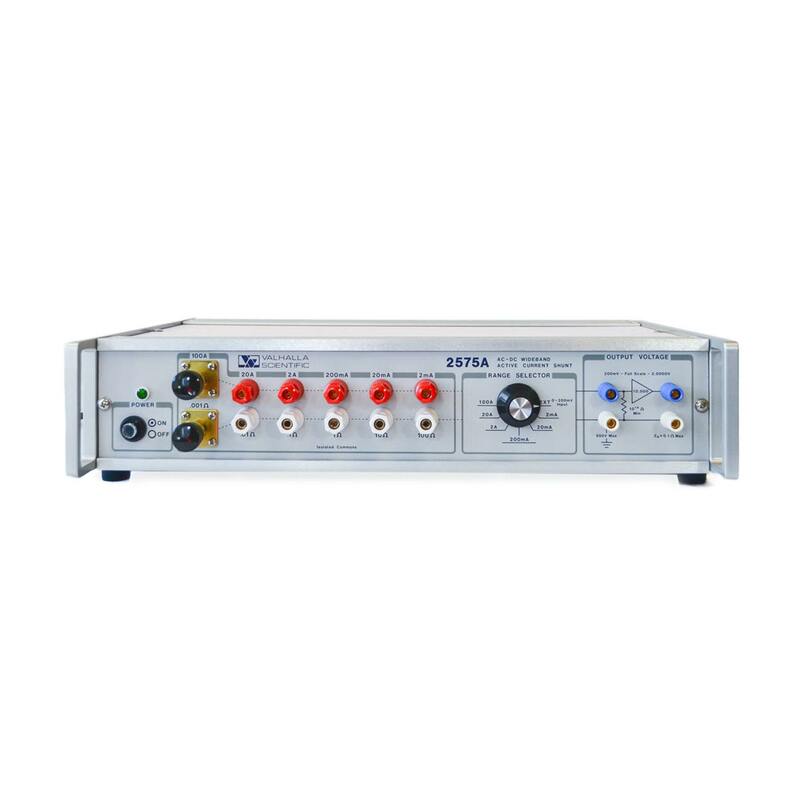 High-Performance, Programmable Precision DC Voltage Standard delivers ultra-precision, ultra-stable DC voltage from 100 nanovolts to 1200 volts. 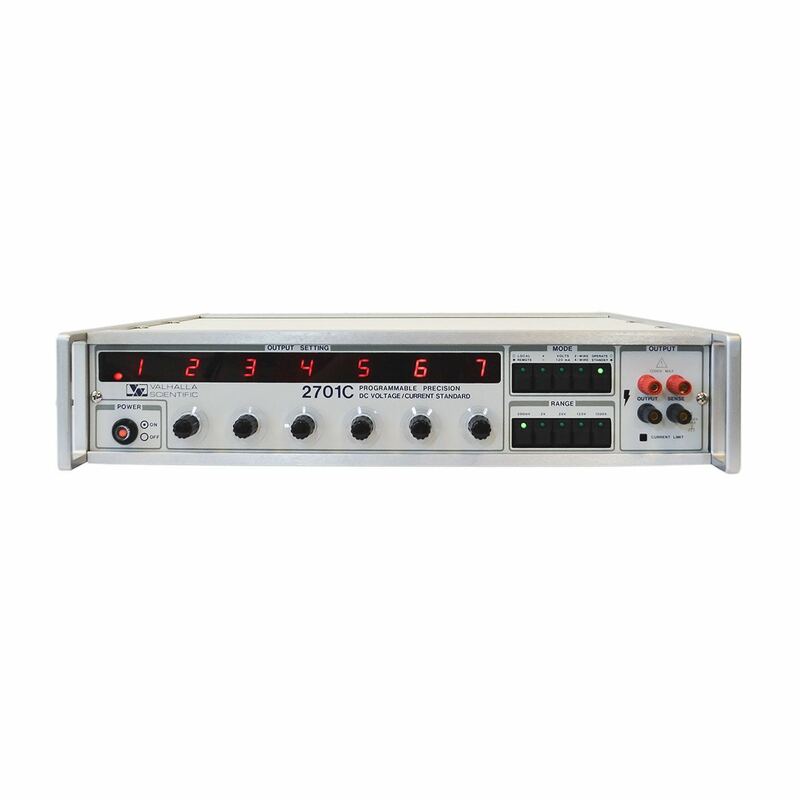 The 2575A Precision AC-DC Active Current Shunt measures both AC/DC current and works as a standard for low-level resistance calibration requirements. 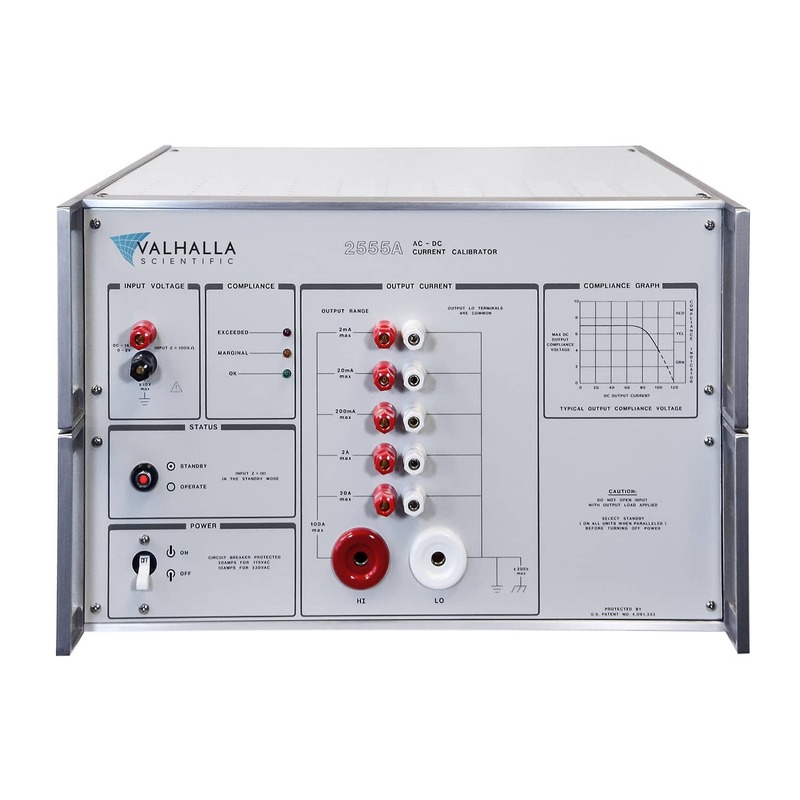 For 30 years Valhalla Scientific’s design has proven rock-solid reliability in metrology labs worldwide.